There are a few things I know to be true...anything form of food made miniature is awesome and pretty much everything served in a mason jar is totally adorable. While I do have some seriously cute ideas for the latter I thought today I would tackle my favorite meal of the day - breakfast. Clarification, I absolutely loathe an early morning and just prefer my breakfast foods later in the day. 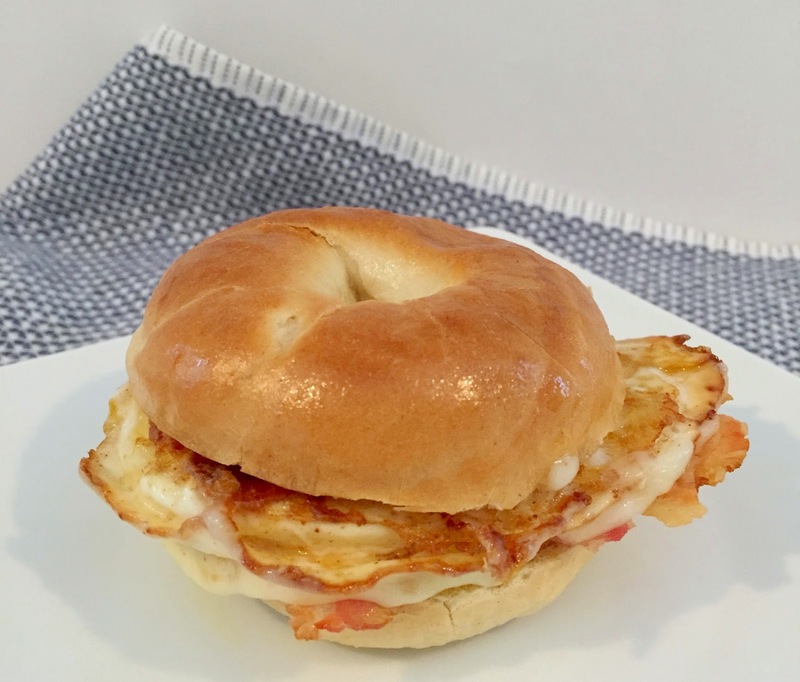 So whether you are hosting a brunch, simply watching your portions or just want a cute breakfast snack, my mini egg & cheese bagel sandwich fits the bill. 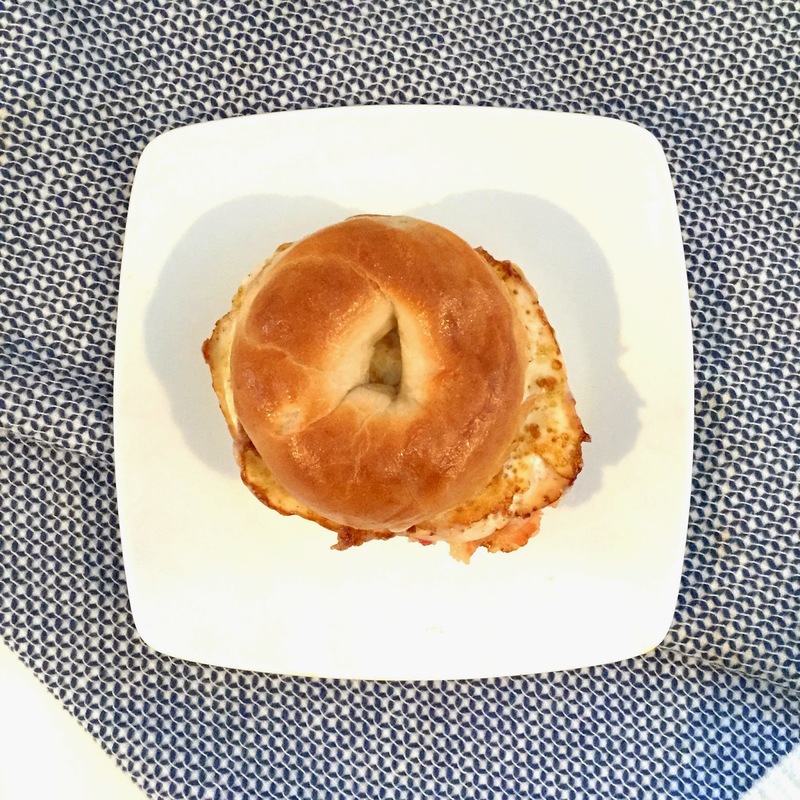 Added bonus - the mini bagel will satisfy your bagel cravings without the guilt of a carbohydrate belly bomb. I'll spare the instructions as it's pretty self explanatory but seriously, how cute is this little guy? Totally a fun way to serve a petite version of this breakfast staple, perfect to make when you host a brunch at your home where you can serve with other mini's like mini mimosas, waffles, donuts and so on...enjoy!